Francis was addressing tens of thousands of people in St. Peter's Square two days after the Roman Catholic Church marked an annual day of prayer and awareness over human trafficking. 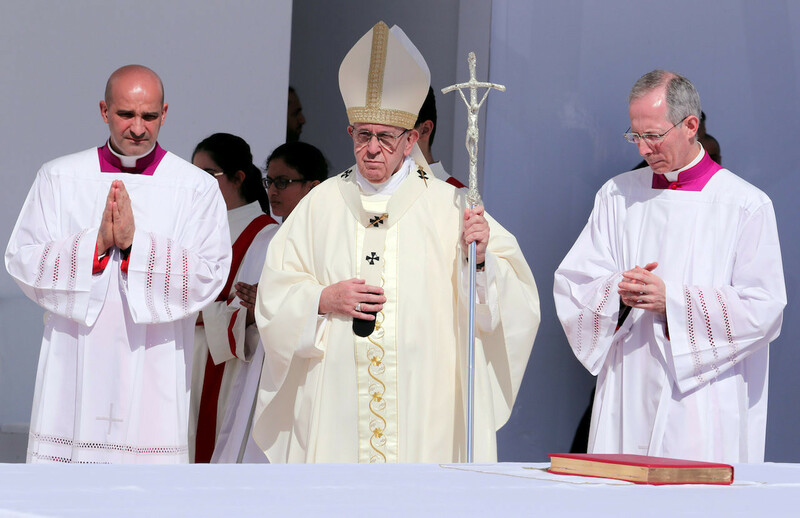 "I appeal, particularly to governments, so that the causes of this scourge are confronted decisively and the victims are protected," the Argentine pontiff said. "We all can and must do more and help by reporting cases of exploitation and slavery of men, women and children," the popeadded.